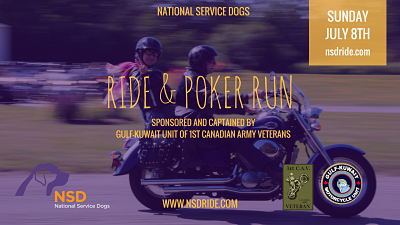 All proceeds from our charity ride support NSD Certified Service Dogs programs, getting specially trained dogs to the people who need them, including veterans and first responders with PTSD and children wtih autism. On-line registration and pledge collection is preferable. 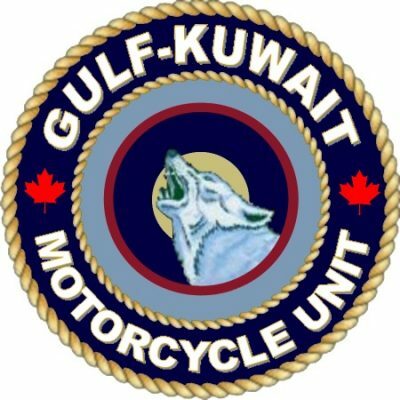 It will speed up your registration on ride day. Please click the "Register Now" tab at the top of this page and follow the instructions. Online Registration closes July 6th at 3pm. If you do not wish to register on-line, download the Pledge Form and Register at the Ride. Registration begins at 9am on ride day. Please bring your registration and pledge forms and all donations with you on the day of the Ride. Further support NSD by collecting pledges. The top pledge earners will also win addtional prizes, including an opportunity to sponsor and name a future NSD puppy/Service Dog, if raised more than $1000. Registration begins at 9am along with welcomes and thank yous. Prior to the ride, there will be pictues with puppies. Get your photo taken with a cute and fuzzy future life changer! The ride begins promptly at 10am and will take approximately 2hrs with poker stops along the way. There is an option at the stops to 'Paw Down' and change a card for $10. When riders return, a BBQ lunch will be provided. 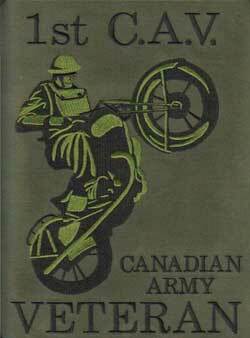 I would like to fundraise for the Ride, but cannot participate on the day.